The hub of your home, today’s kitchen is a room for sharing. 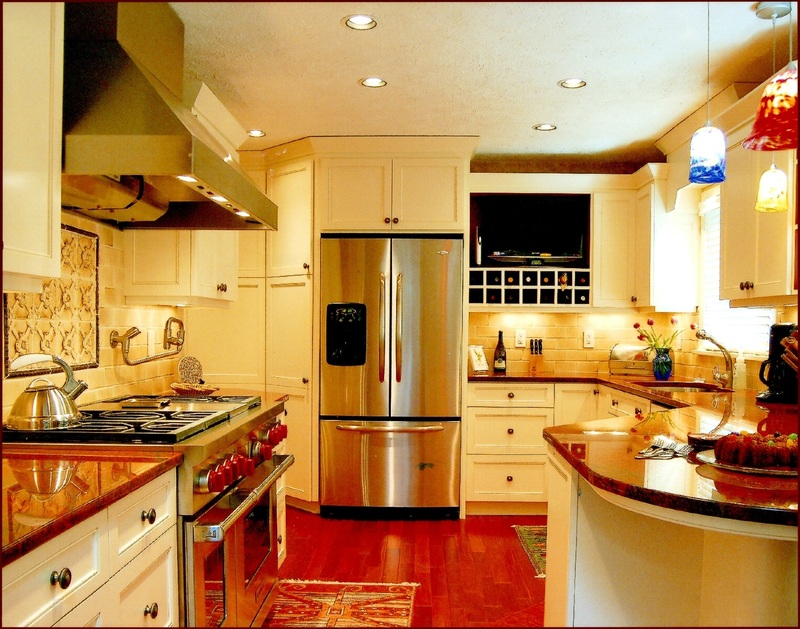 From my experience most families use the kitchen as their primary gathering spot. When you entertain, do your friends follow you into the kitchen, offering to help, hoping to chat? Your new designer kitchen should be a well planned space for cooking, of course, but also for eating, laughing, and sharing the thoughts of the day. 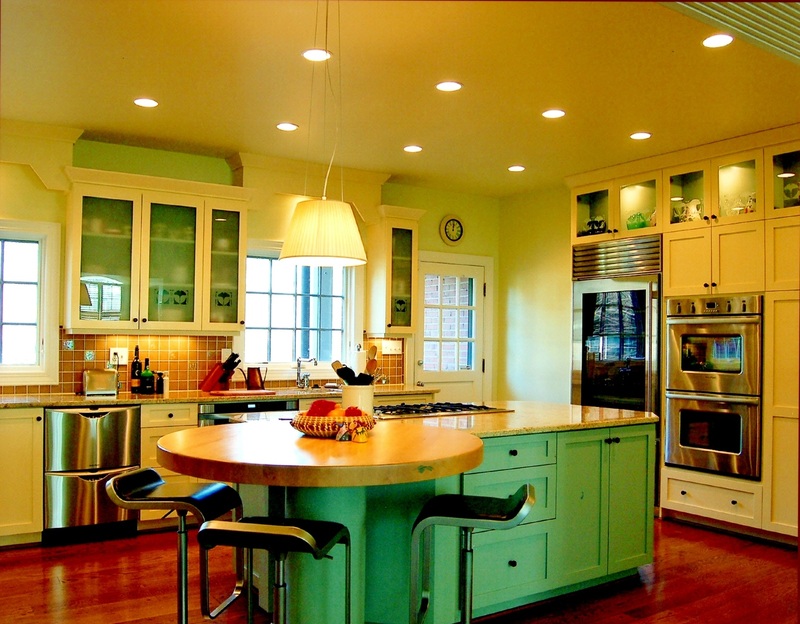 Designing a functional kitchen that is also aesthetically beautiful requires very specialized skills and knowledge. Let me put my 30 years of experience into designing your next kitchen. 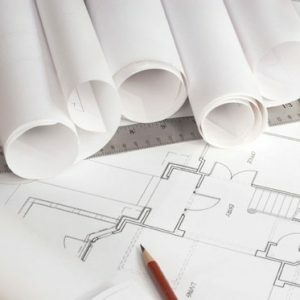 As I become familiar with the available space in and around your existing kitchen, and after we share ideas and discuss your thoughts and wishes, I can then begin to help you sort out your priorities and develop ideas for the future use of your New Designer Kitchen. Preliminary drawings and specifications will then be prepared for your review. Together we will discuss any changes you may prefer in order to create the perfect design concept that truly reflects your Life-Style and Personality. 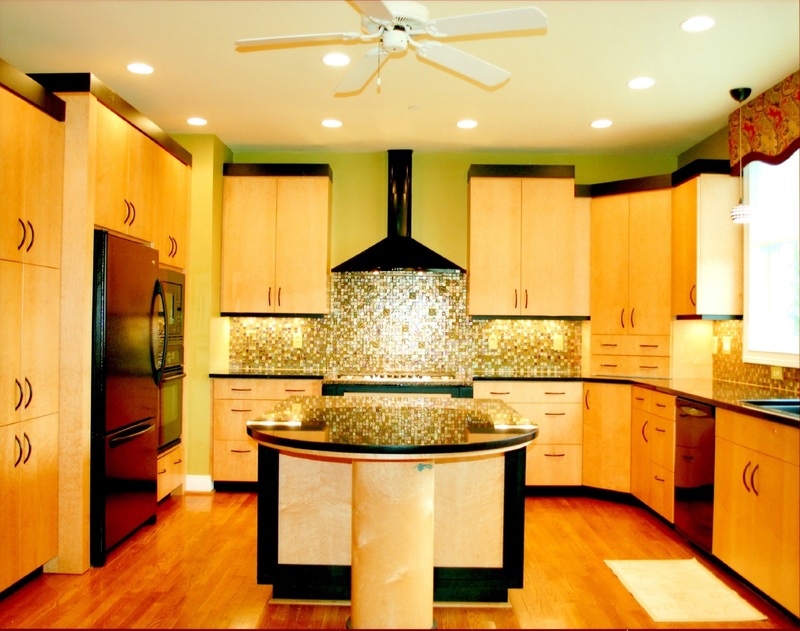 Matching style and form to the technical specifications of your kitchen is what M-Marvin Designs does best! Perhaps your dream kitchen is Chef-Inspired with a serious approach to cooking. Or maybe you prefer a more casual design that is perfect for raising children, helping with homework, and sharing time with friends and family. Even If entertaining guests and having space for large holiday gathering is your style, I can help make that design a reality. Remember, M-Marvin Designs is in the business of fulfilling your dreams and expectations with a dramatic new design concept that truly reflects your Life-Style and Personality. 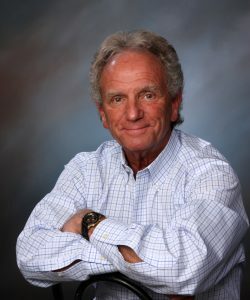 I specialize in responding to unique challenges with my 30 years of experience in kitchen design. This means I can be particularly helpful in solving design challenges that others can not. I know kitchens from the inside out. 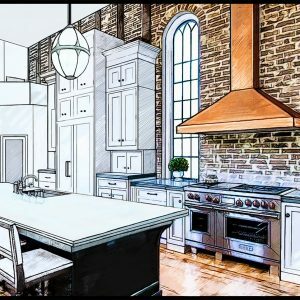 Each design component including ventilation, electrical, plumbing, cabinetry, appliances, counter surface materials, and accent lighting will be carefully analyzed from a technical and aesthetic standpoint and incorporated into your dream kitchen design. 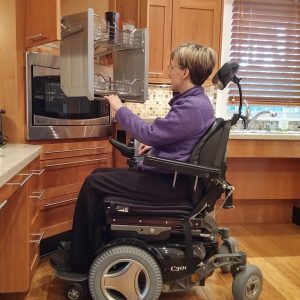 I look forward to solving the problems of clients who may have special needs, and have done work to convert kitchens into accessible spaces that comply with the ADA (Americans with Disabilities Act). 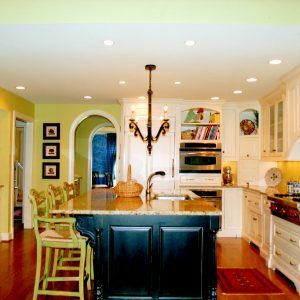 Finally, I specialize in lighting design, which is a crucial component of your new kitchen design. 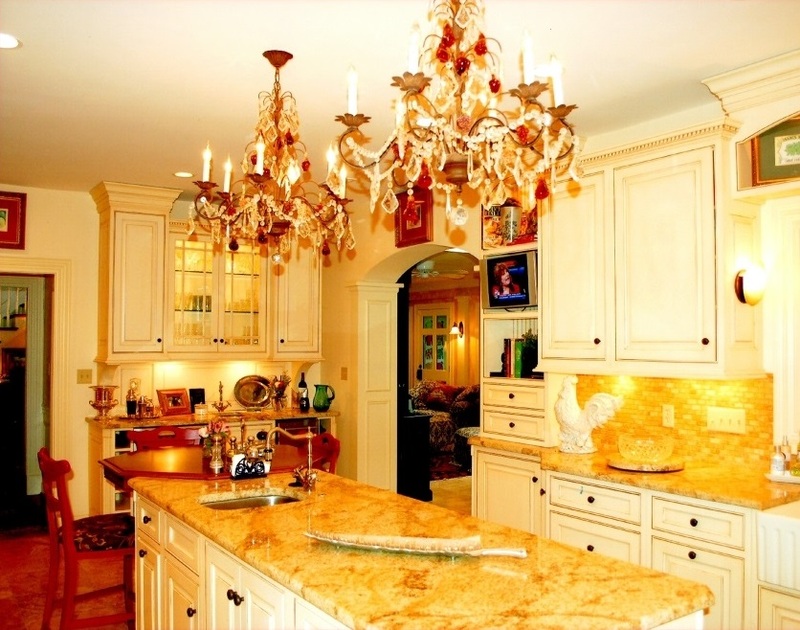 As an “Architectural Kitchen Designer,” I am well qualified to create a plan that includes functional and dramatic lighting aspects which will be incorporated into every kitchen design that I do. 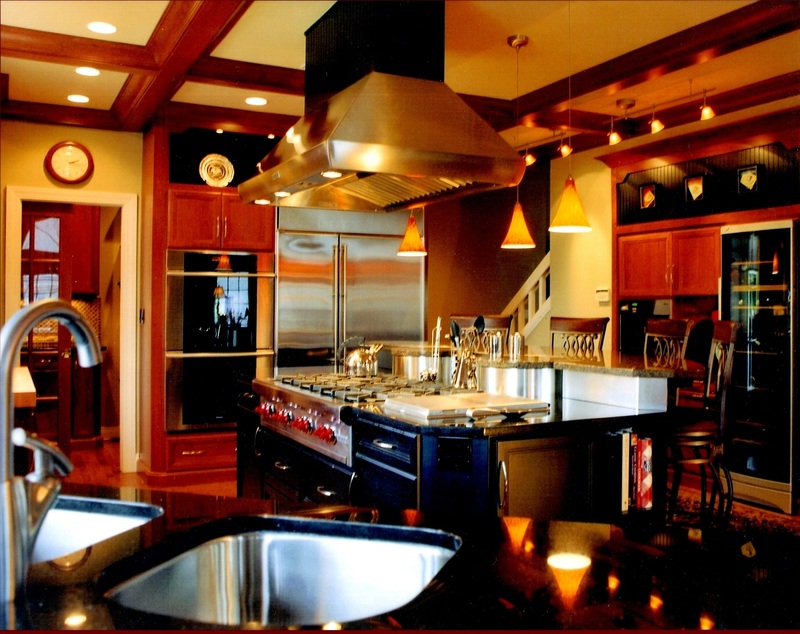 "Marvin has designed a total of five kitchens for my immediate family over the last 19 years. He is a master at innovative use of space while maintaining a timeless and functional design."